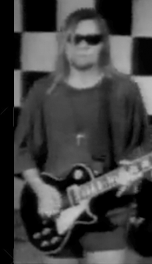 MATW is a Christian band formed in 1987 in Southern California by brothers Roger and Randy Rose. They have released eight studio albums, one retrospective album, and two multi-disc reissues. Their musical styles varied over the years, beginning with electronic synthpop on their first two albums Mad at the World and Flowers in the Rain. Then, in order to have a sound more amiable for live performances, the band's musical style shifted to hard rock on Seasons of Love, Boomerang, and Through the Forest. The next two albums The Ferris Wheel and The Dreamland Café have an alternative rock sound to them, with Dreamland having more of a retro 60's, power pop style of music. Their latest album Hope brought back the synthpop/europop sound with new, innovative music. 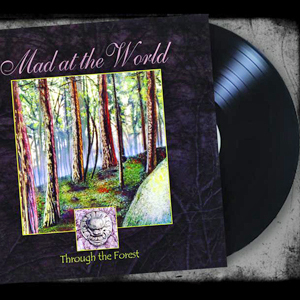 MATW's classic album Through the Forest has been digitally remastered by Rob Colwell of Bombworks Sound. This is a limited release offered by Retroactive Records on the Boone's Overstock website. This one-time pressing is limited to 150 copies on black vinyl and 300 copies on compact disc. This is the first time this album has been available on vinyl, and the CD will be packaged in a jewel case with a 6 page booklet with lyrics. The release date is scheduled for October 13th at the latest. Check it out here. 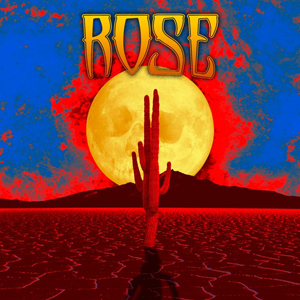 Randy Rose's metal band ROSE is planning to record a new album! Support the Kickstarter to bring this album to life! Once this is funded, Randy will be recruiting some of the original ROSE crew from the first two albums, as well as some guest vocalists. Take a look at the reward packages and stretch goals to potentially get a chance to hear some unreleased ROSE material. Spread the word on social media! Check out the Kickstarter here. 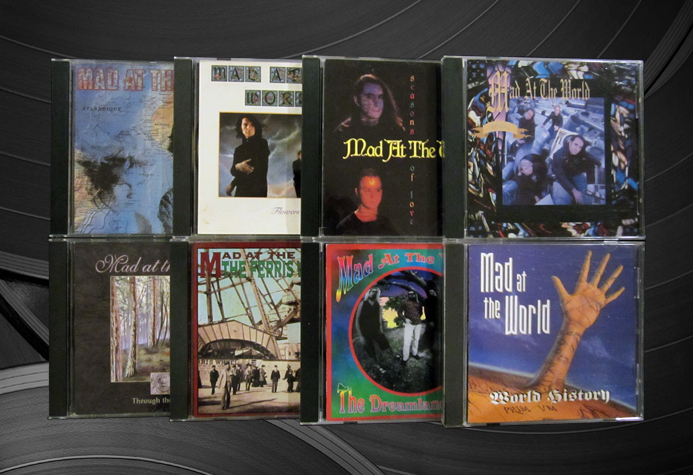 Between 1987 and 1995, MATW released seven studio albums under the Frontline/Alarma label: Mad at the World, Flowers in the Rain, Seasons of Love, Boomerang, Through the Forest, The Ferris Wheel, and The Dreamland Café. In 1998, a greatest hits/retrospective album titled World History was released under the KMG label. In that same year, KMG also released two multi-disc reissues -- the first included Mad at the World and Seasons of Love, and the second included Flowers in the Rain and Boomerang. Over the years various MATW songs have also been featured on a number of promos, samplers, and compilations. In 2017, MATW released Hope on the independent Hindenburg label. The MATW YouTube channel contains music videos, concert footage, and interviews. The two official music videos are for the songs "Dancing on Your Grave" and "Eyes of Heaven." The concert footage includes sets from venues such as the Cornerstone Festival (in Bushnell, Illinois) and a location in northern Texas. Also included is a two-part interview from 1993 on the Real Videos television show. Connect with other MATW fans! What is your favorite MATW album? Is there a particular song that speaks to you? 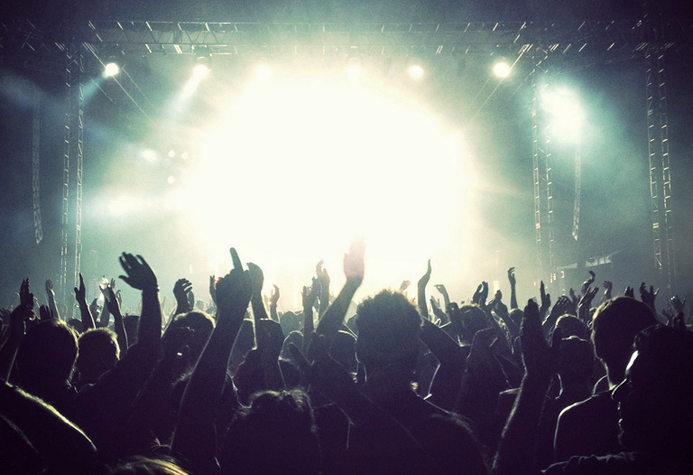 Was there a memorable concert that you attended? Do you want to share the URL of your own webpage? Sign the guestbook and share a message with us all! Click on the banners above to explore other bands that MATW members have been involved in. 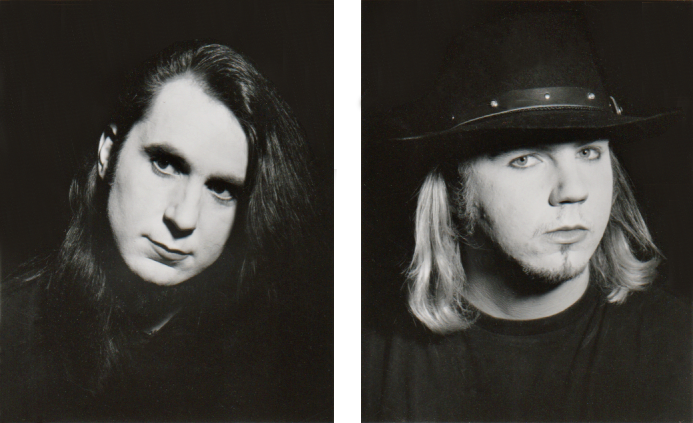 Randy Rose formed the metal band Rose in which he is the vocalist, Ben Jacobs was a guitarist, and Mike Link was the bassist. 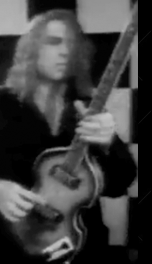 Randy also formed Mothership and worked on other side projects (which can be explored in the Mothership banner as well.) Ben Jacobs formed the band the Jolly Lamas in which he is the vocalist/guitarist, and he is also the vocalist/guitarist in the band Rockin' the Standards.